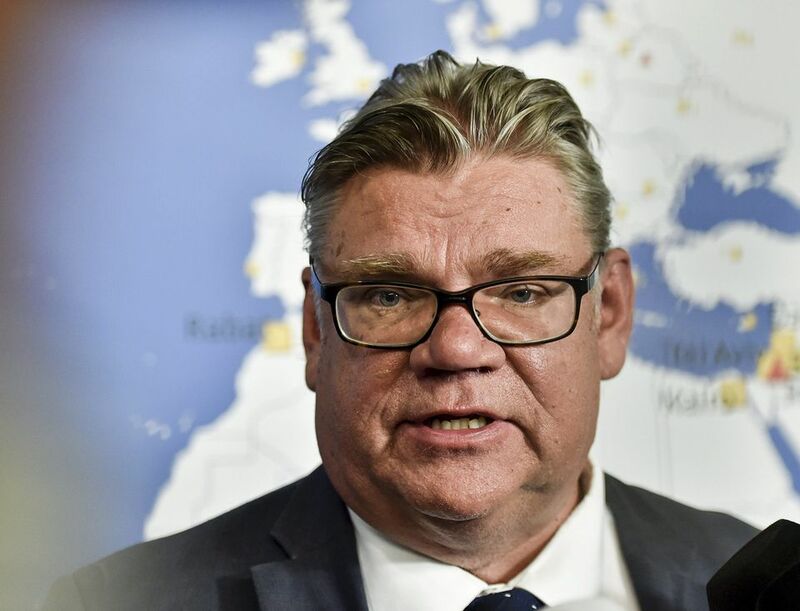 Foreign Minister rejects rumour of Finnish recognition for Catalan independence: "Spanish government has our full support"
Foreign Minister Timo Soini announced Friday evening that Finland does not support Catalan independence. A supportive tweet from Finnish MP Mikko Kärnä shortly after the vote in Catalonia led some international media sources to speculate that Finland might be the first country to recognize the region's new status. Centre Party MP Mikko Kärnä plans to introduce a bill to the Finnish Parliament to ask Finland to be the first country to recognize Catalan independence, after a controversial vote there on Friday declaring the region's autonomy from Spain. Finland's Foreign Minister Timo Soini is opposed to the idea. Speaking Friday evening, Soini criticised the activities of the Catalan regional government, and urged authorities in Madrid and Barcelona to proceed with caution. "The declaration took place without the members of the opposition parties in attendance. This does not meet the criteria of democratic process or the rule of law," Soini told Yle. The Spanish government sacked Catalonia’s president and dismissed its parliament just hours after the region declared itself an independent nation. Soini says Madrid should rely on legislation and negotiation moving forward. "I don't consider unilateral declarations of independence fruitful, or sustainable for very long," Soini said. Soini points out that Spain is a democracy that observes the rule of law, so no persecution has been taking place. As foreign minister, he believes that Spain's Constitution must be respected, and says the EU should also support Madrid in dealing with the crisis. Centre Party Mikko Kärnä posted a tweet shortly after the independence vote in which he congratulates Catalonia and says he will submit a motion to the Finnish Parliament to recognise the new autonomous state. Kärnä has earlier been a vocal supporter of the Catalan campaign for independence from Spain. 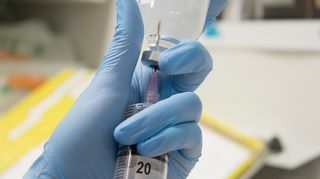 Yle journalist Pertti Pesonen reports from Barcelona that Kärnä's tweet has spread like wildfire in the city, with tens of thousands of shares. It also caused some media outlets, like the British newspaper Express to report that Finland was preparing to "go against Spain" and recognise Catalonia's independence. Foreign Minister Soini went public Friday evening to quash any such notion. Asked if he thinks Finland should recognize Catalan independence, he replied unequivocally, "No, it should not." Soini says there are larger, unseen phenomena at play in Europe. "It's is a kind of well-heeled regional rebellion. This is happening all over in countries and regions where things are actually going better than in the base area. There's movement like this in the north of Italy, for example," he said. The Finnish Foreign Minister says everyone involved should now make a commitment to peace and nonviolence. "Better to think hard about what kind of forces should be released and which could be of benefit in situations like this." Late Friday evening, Soini tweeted again that the "Spanish government has our full support in restoring unity, democracy and rule of law".